There are two nice easy rides for beginners starting at the car park called Uno and Keruru. Buffalo Girl is the choice ride for better riders. 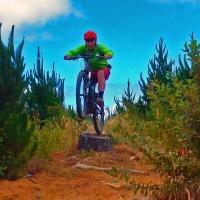 It features some real nice trail through regenerating native forest along old logging tracks. In places it's gloriously greasy when wet! The park is a work in progress. 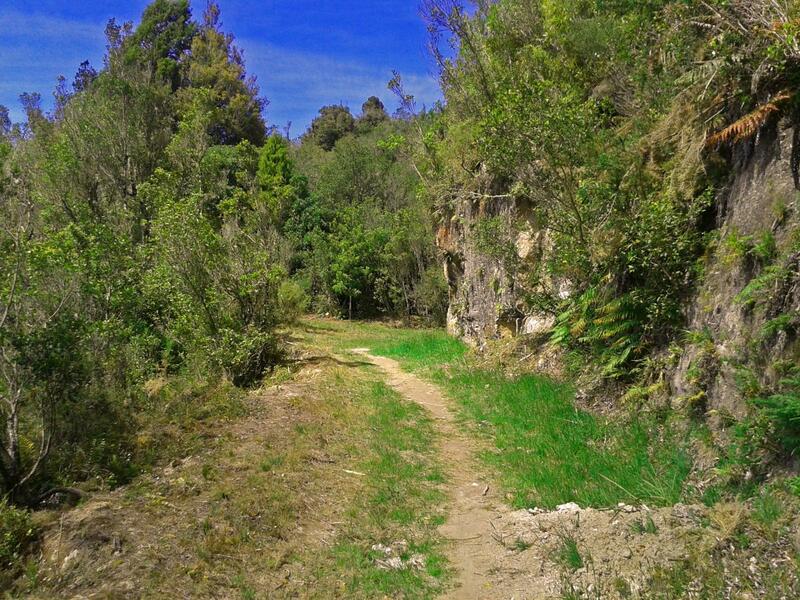 You can check out latest developments on their website: www.tectallterrainpark.co.nz. While you're in the park check out the "Adrenalin Forest", an army style confidence course high up in the trees. Review: Don't expect the berms, jumps, humps and drop-offs of the typical mountain bike park here. But Buffalo Girl is an interesting ride, well worth taking in if you're driving from Tauranga to Rotorua. TECT all terrain park MTB Trail 1.00 out of 5 based on 1 ratings. 1 user reviews.